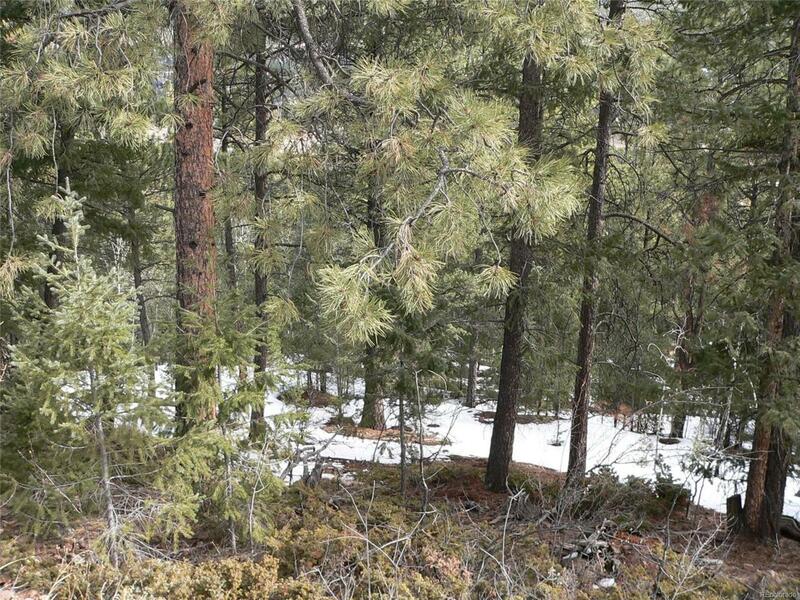 Beautiful, treed lots in Pine with mountain views! This is a package grouping of 10 contiguous lots in Mountain View Lakes subdivision with nearly 3 acres of land! Choose your building site and sell off the rest or simply enjoy the large lot for yourself. Various terrain in each of the lots from mostly level to sloped to hilly. Variety of homes in the area with million dollar homes nearby! Remote and secluded yet easy access to Highway 285, only 8 miles to Conifer, 11 miles to Bailey and 15 miles to Evergreen. This is a grouping of 10 parcels. For directions, use either listing address or 12393 S Polly Drive. Lots are contiguous with frontage on Polly Drive and Cindy Ave. Don't miss this!